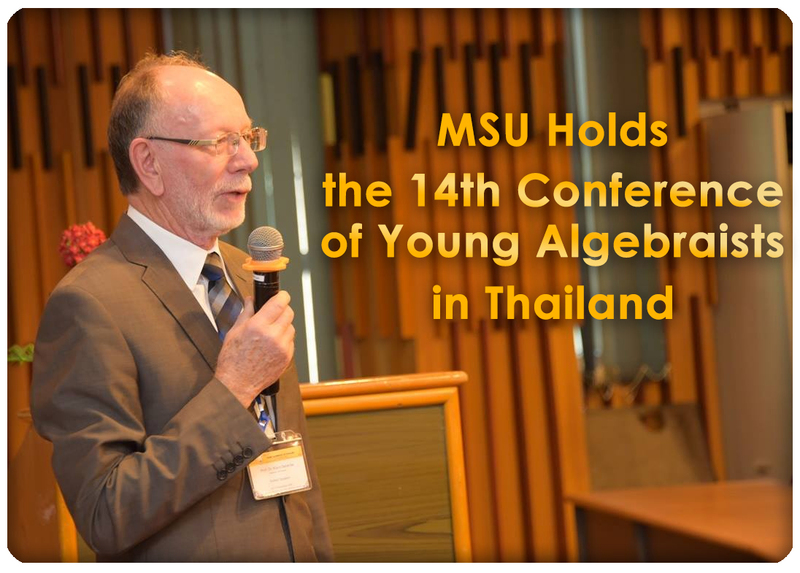 On November 13, 2018, Faculty of Science, Mahasarakham University, held the 14th Conference of Young Algebraists in Thailand. It was presided over by Prof. Pairot Pramual, Dean of Faculty of Science, and it was reported by Assoc. Prof. Nipaporn Chutima, Head of Department of Mathematics. 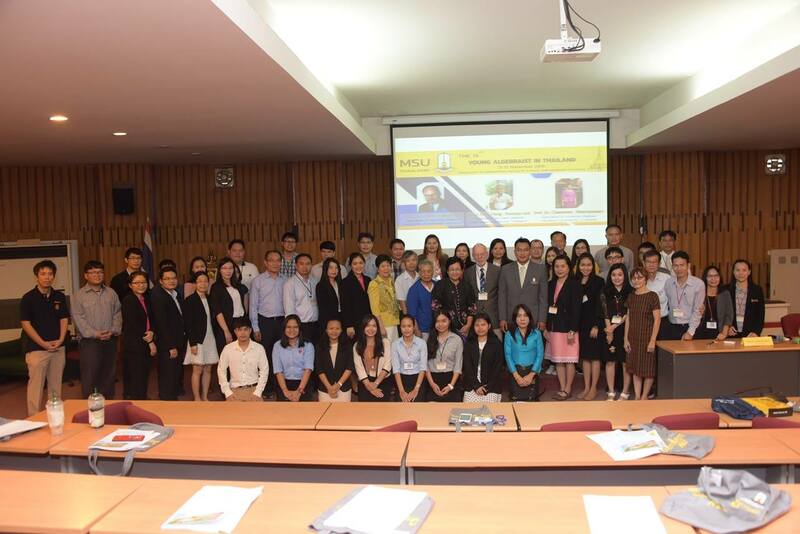 The conference is a collaboration between universities in Thailand. 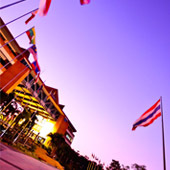 The Faculty of Science, Mahasarakham University is the host for this year. 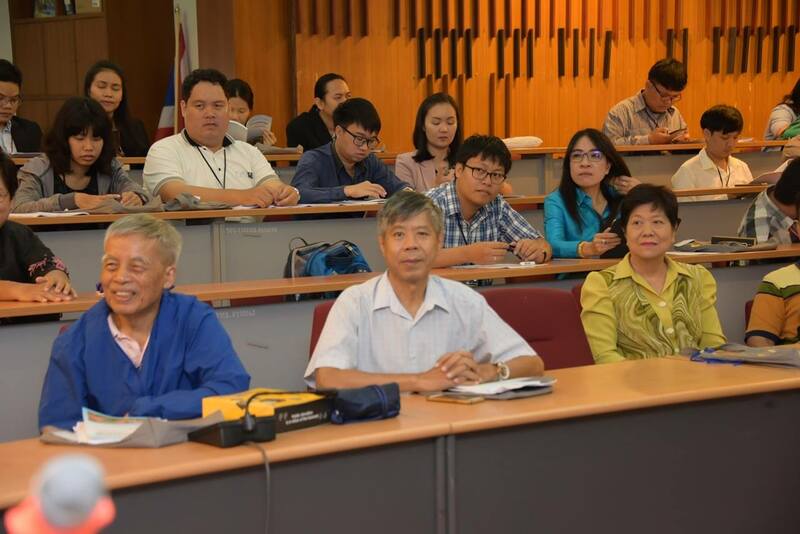 The objective of the conference is to develop the teaching and learning of mathematical for staff, and to disseminate mathematical research results of lecturers and students from universities nationwide; it is an academic forum for mathematicians from all over the country to exchange their knowledge and experience in research, it increases an academic cooperation and strengthen the research culture in the country. 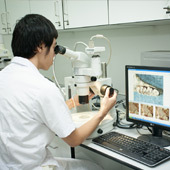 It also creates a network of collaborative research between educational institutions in the country. 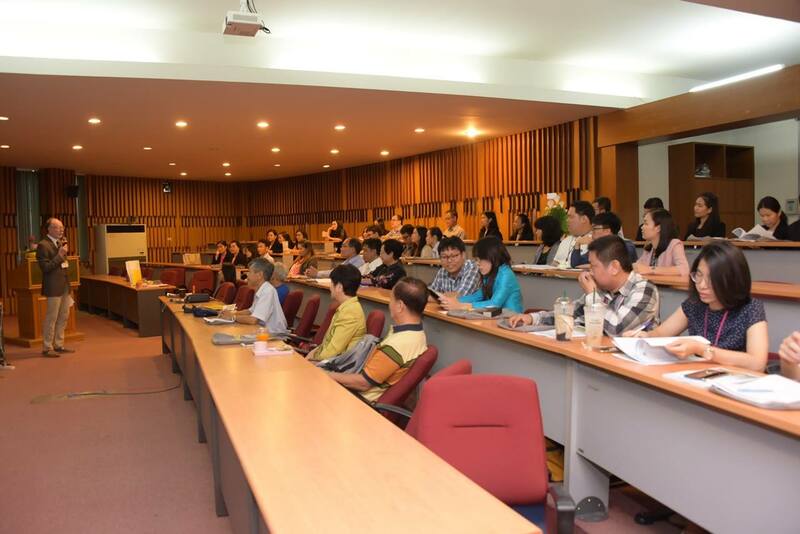 There was a special lecture from Prof. Dr. Klaus Denecke, Assoc. 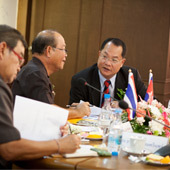 Prof. Tiang Poomsa-ard, and Prof. Chawewan Ratanaprasert. There were over 100 participants in this conference.